Time and time again, Boulder has been lauded for being one of the nation’s top college towns. But it’s also great for the younger crowd: for kids and families. 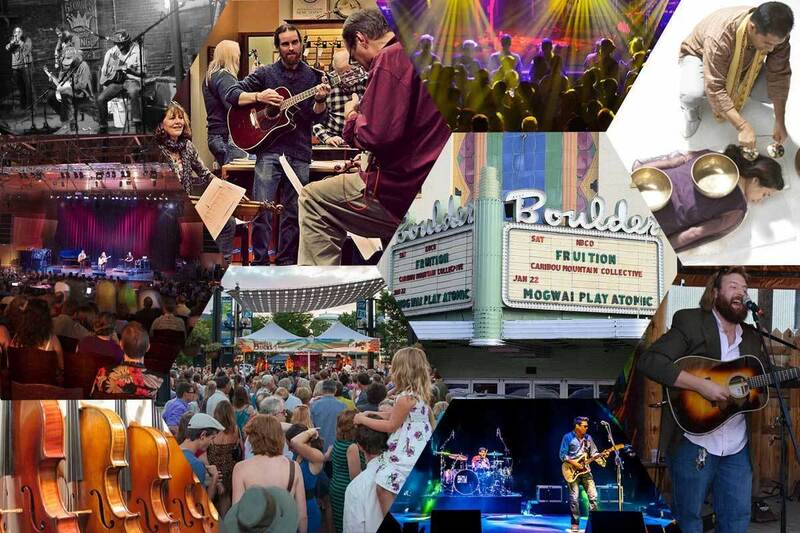 Boulder is a playful, spirited city, with a younger population than the national average. Although it’s full of singles and college students, 19 percent of the residents have children under the age of 18 living with them. Boulder has also been named one of the top 25 cities for a weekend getaway (Thrillst, 2016), and we think it’s perfect for a family vacation. 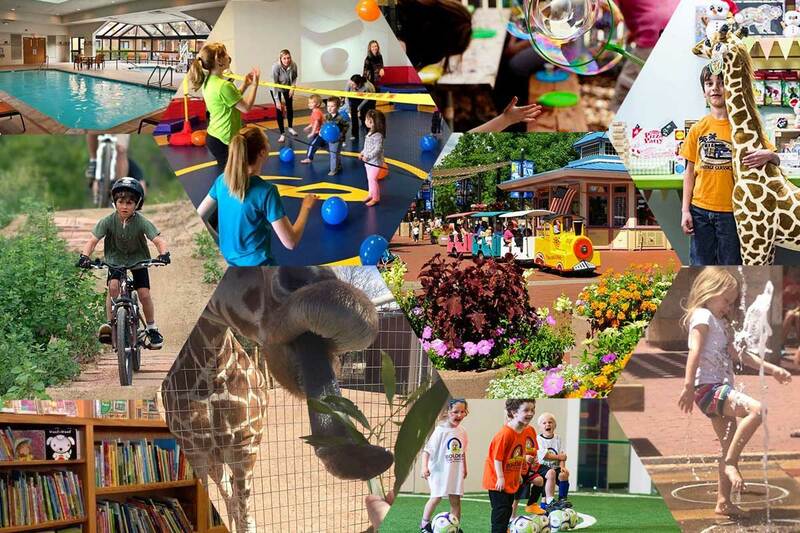 Here are some of the top ways to experience Boulder with your family. Let the music of Boulder move you. Boulder’s neighborhoods aren’t as distinct as New York or San Francisco. But as Boulder continues to grow up, its regions develop stronger personalities. For example, North Boulder is artsy. East is full of breweries — and (either fittingly or ironically, depending on how you look at it) a ton of fitness gyms. West is the foothills, where you can find the best hiking trails. South Boulder has a ton of hidden-gem, ethnic restaurants. Downtown centers around the historic, brick-lined Pearl Street pedestrian mall. You can explore a certain region specifically for its offerings. (Like looking to brewery hop like a boss? Head east.) Or you can make a certain neighborhood your home base and venture out from there. 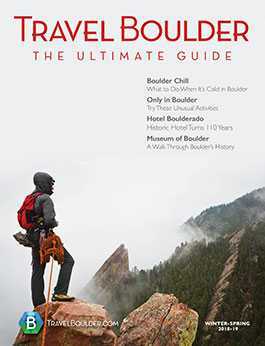 Boulder is so much more than Crocs, fleece jackets and tie-dye T-shirts. 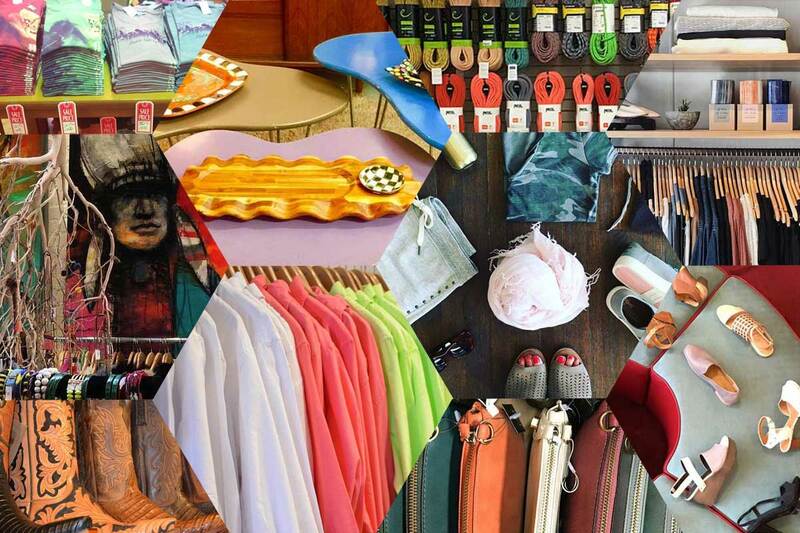 The city is home to high-end boutiques with famous designers, too. Not to mention a thriving art community that influences its fashion. As a community with a strong entrepreneurial spirit that values independent businesses, Boulder is packed with unique, one-of-a-kind stores that make for amazing shopping. You can find everything from high fashion to thrift stores, shopping for all budgets and needs. Here’s where to shop, whether you want a memorable souvenir, that perfect pair of shoes or an only-in-Boulder creation. Boulder may be one of the fittest cities in the nation, but it’s also one of the foodiest. 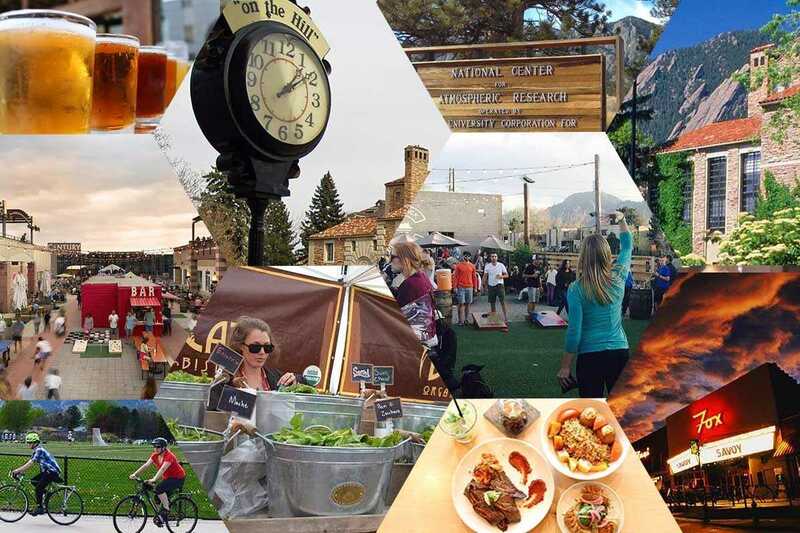 From food-centric events, to lavish restaurants with mountain views, to the seemingly endless coffee shops and best dirty spoon diners you could imagine, Boulder’s got it all. And we’re not just biased. 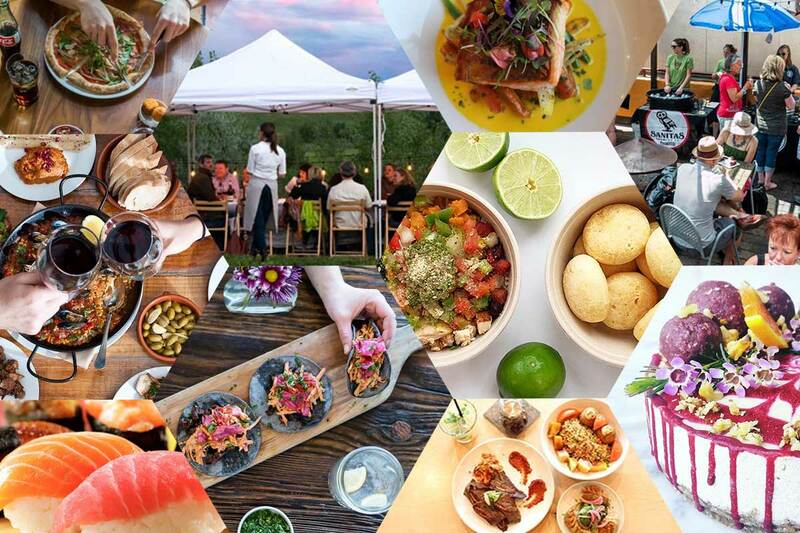 Boulder has been named the top foodiest town in America by Bon Apétit, and has appeared on multiple top cities for food lists from Livability, Food & Wine Magazine, Forbes and BuzzFeed. Take our word for it. Boulder’s restaurants are top notch.